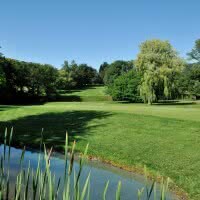 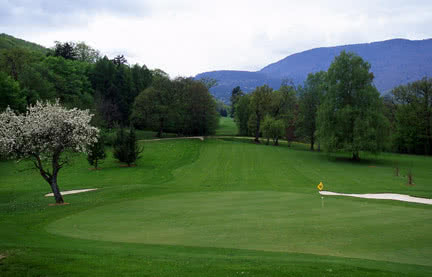 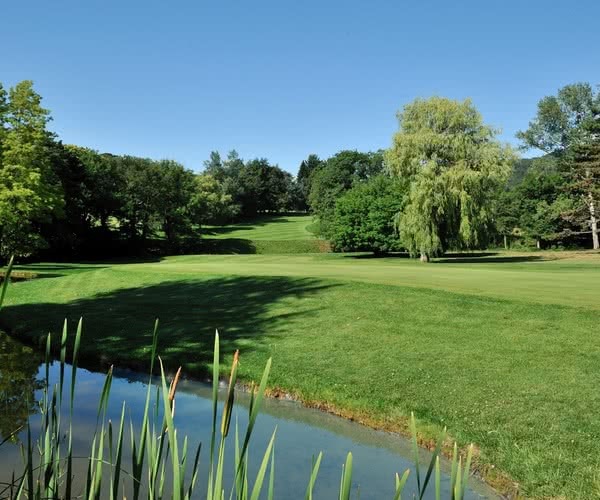 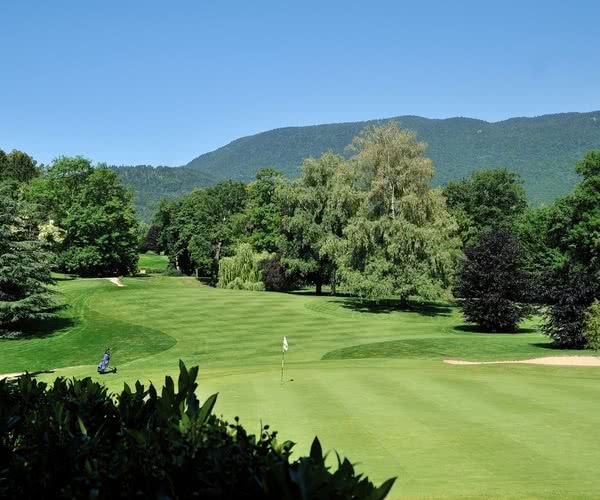 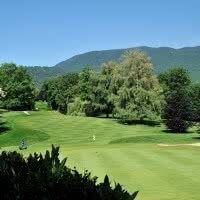 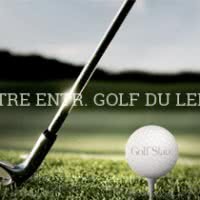   Divonne-les-Bains golf * is a golf course 18 holes opened in 1931 in the town of Divonne les Bains, 01 - Ain. 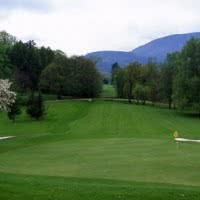 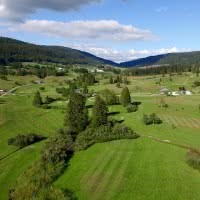 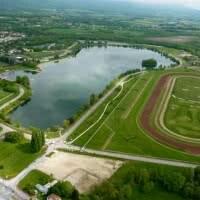 His main course, Divonne is a par 72 of 6035 m who sneaks in a park of more than 65 hectares located 550 meters above sea level. 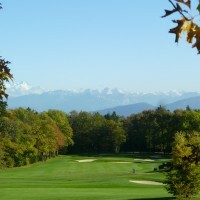 This course offers you an amazing view of the Mont Blanc, the Jura and the Alps.